Time for a new, positive attitude? 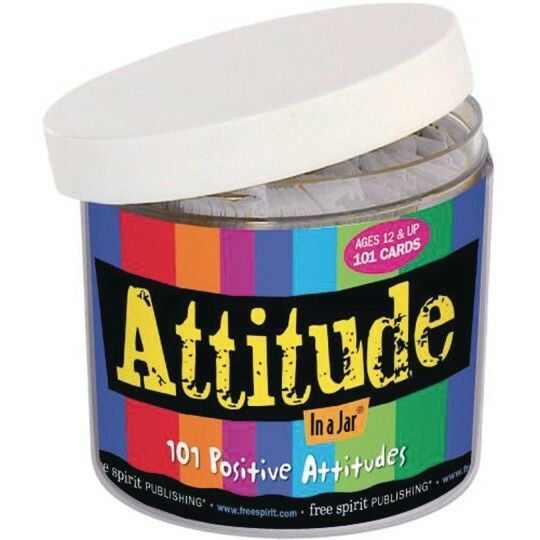 Time for a new, positive attitude? 101 positive statements provide fresh perspective and food for thought. A year's worth of wit and wisdom to enjoy alone or share with friends, family and coworkers.